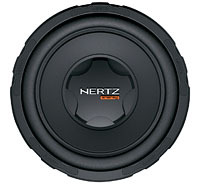 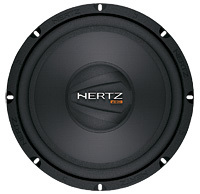 10" Hertz Subwoofers | SoundSecure.co.uk Mobile car audio and Security, bluetooth handsfree kits, parking sensors in Surrey,Sussex and Kent. 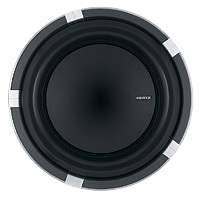 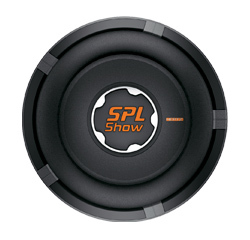 DIECI SUBWOOFERS provide very high efficiency and superior power handling. 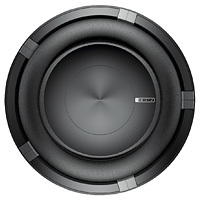 Their pure copper voice coil is wound on an aluminium former for the best thermal dissipation, while the back venting hole eases thermal build-up, increasing linear excursion.